It can be called “Northern Derby” of IPL and it proved to its namesake. 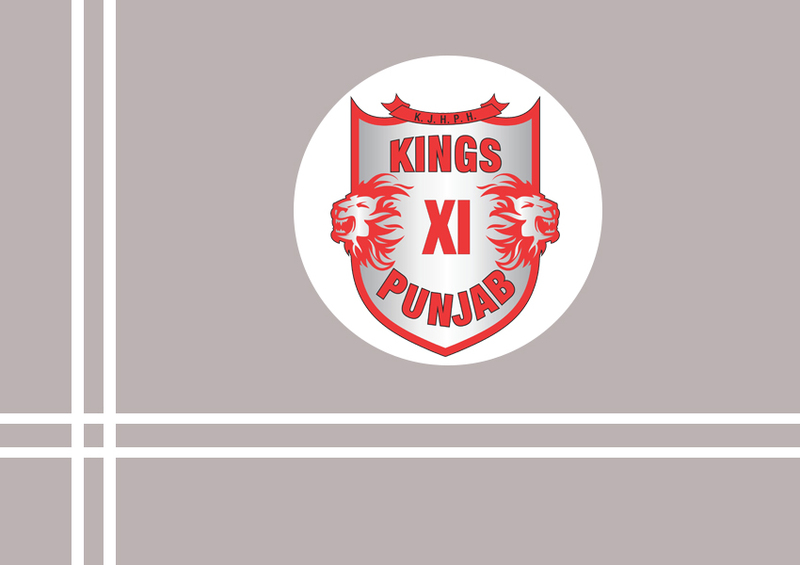 The match was being fought between the first-time captain R Ashwin of KXIP and new look DD under the command of Gautam Gambhir. The match had plenty of highlights to remember with Gambhir starting the proceedings in the ever-reliable way and scored a 50, later in the second innings KL Rahul blasted a 14 ball fifty within 2.5 overs, fastest to reach the fifty-run mark in an inning. Due to this effort from Rahul, Punjab sailed easily over the line. Delhi bowlers tried to restrict the Punjab team and the sluggish show by Yuvraj Singh in which his strike rate seemed to be of that a test match, gave them a chance. But at the end, Karun Nair played sensibly holding one end for Punjab and eventually winning the match for their side. To start the match with R Ashwin won the toss and opted to bowl. The captain himself came to bowl the first over for the team and did well against Gambhir and Colin Munro, who was in prime form for New Zealand in the T20 tri-series against Australia and England. For Delhi team Maxwell was unavailable to due to wedding of Aaron Finch who also missed the game for KXIP. The Delhi innings started to settle down but the mystery spinner from Afghanistan, Mujeeb Zardan took the wicket of Munro with just 3rd ball in IPL. The Delhi skipper looks in prime touch and dispatched every loose ball now and then to the boundary. He scored his 36 IPL fifty in the 12th over and looked like he will take his team to a massive total. He now has maximum number of fifties in IPL along with David Warner. This looks like the team will reach a great total but KXIP kept chipping in wickets from other side and DD was reeling at 127 for 6 after 16 overs. In the middle of all this, our teenage hero Mujeeb put on a spectacular show by running out Gautam with a direct hit. What a debut he had! The youngster returned with a figure of 4-0-28-2 along with the run out of Gambhir. At one moment when Gambhir was going on, it seemed that Delhi would easily race to 200. However, a fine bowling performance by Punjab team saw them restrict their opponents to 166 for 7 in their 20 overs. Clearly, Gautam for Delhi and Mujeeb for Punjab were the stars of first innings. 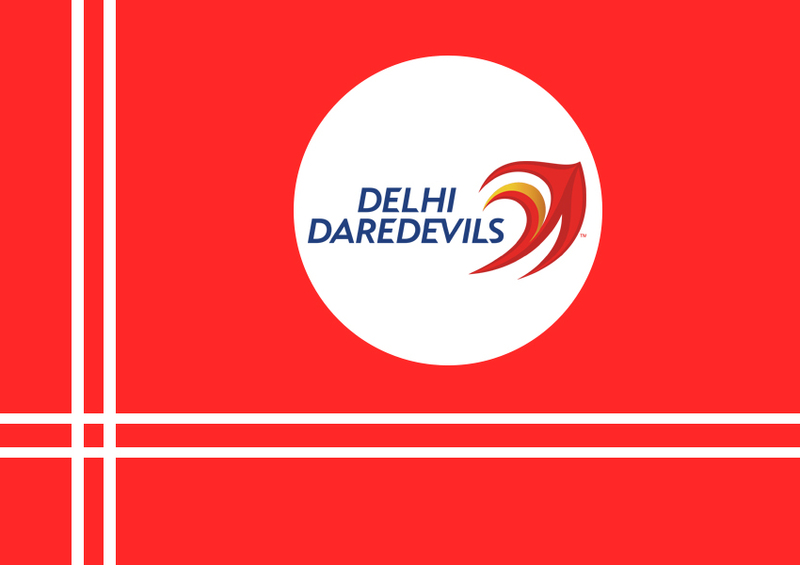 The total was decent for the Delhi team to defend in their rival’s home but what struck them off the game is one name, KL Rahul. The costliest buy for KXIP proved to be the winning factor between the teams. He struck 16 runs off the very first over and that shook Trent Boult and Delhi both. Before the 3rd over could be ended, Rahul as already made the fastest fifty of IPL history in just 14 balls, while taking the team over 50 run marks at the end of third over. Chris Morris tried to pull the string back by getting Mayank Agarwal out. After this Rahul also fell to Boult and the pace of scoring runs was slowed down. The aim of Gambhir seemed to slow the pace of the game, which was aided by the dismal show from one of the finest all-rounder Yuvraj Singh. His miserable time on the crease was ended by Rahul Tewatia in the 9th over. He returned with the figure of 12 runs off 22 balls. It seemed like he has lot to work on in coming days if he wants to keep playing for the franchise. However, after this Delhi team was able to contain runs but they needed wickets to keep them in the match. Karun Nair was fully aware of this and kept going from one end and scored his 9th fifty in the sixteenth over with a massive six over the mid-wicket. After this the end seemed near for KXIP and they comfortably reached the targets with 6 wickets in hand and 7 balls to spare. After the match, Ashwin was relieved to win the first match as captain. His tactics and ideas were implemented by the players very well. The franchise benefitted by their faith in Rahul and Zardan. Rahul shed the tag of test player with his first outing of the season and more will be expected out of him in the coming days. On the other hand, its time to go back to the drawing board for Gambhir as his bowlers lost the match in first 6 overs only. It was decent total on the board, but they could have scored more, considering how Punjab pulled them back in the 19th over.